P. K. Page died in January 2010 at the age of ninety-three and she lives on through her prodigious writing and through the community of writers, artists and friends that she gathered around her during her lifetime. On Wednesday, November 23rd, a group of those writers and friends will gather to read from her works and to pay tribute to the life and accomplishments of one of Canada's most celebrated writers on what would have been her one hundredth birthday. 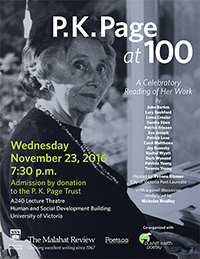 The reading, which will be emceed by Victoria Poet Laureate Yvonne Blomer, will be followed by a panel discussion about Page's life and work led by the University of Victoria's West Coast Literature specialist, Nicholas Bradley. Admission to the reading is by donation. All proceeds will go to the League of Canadian Poet's P. K. Page Trust. 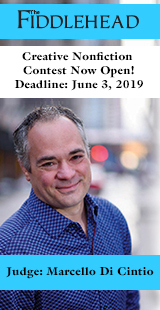 The goal is to fundraise $40,000 (almost $30,000 has been raised so far) in order to establish a mentorship program in Page's name that would allow emerging poets to work closely with established poets. 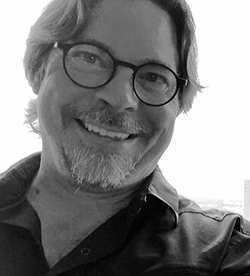 Read Malahat board member Jay Ruzesky's interview with Zailig Pollock, editor of The Digital Page. More information about P. K. Page is also found on our P. K. Page Tribute webpage. 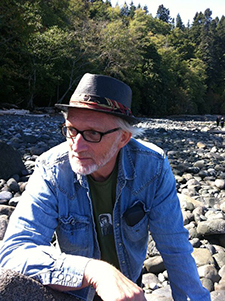 John Barton's eleven books of poetry, six chapbooks, and two anthologies include West of Darkness: Emily Carr's a Self-Portrait; For the Boy with the Eyes of the Virgin: Selected Poems; and Polari. He is the editor of The Malahat Review at the University of Victoria. Lucy Bashford got to know P.K. Page while working at The Malahat Review when Connie Rooke was editor. 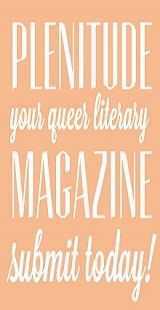 She has published work in Prism, Grain, and Room, and now works at the University of Victoria Bookstore. 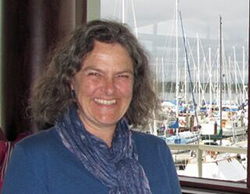 Yvonne Blomer is the City of Victoria's current Poet Laureate. Her most recent collection of poetry is As if a Raven (Palimpsest Press, 2014). In the spring of 2017, Sugar Ride: Cycling from Hanoi to Kuala Lumpur will be published. After P. K. Page’s death, Yvonne, as the host of the Planet Earth Poetry Reading Series, was invited to present a paper to the League of Canadian Poets on Page's work. 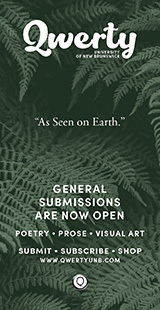 The reading series Planet Earth Poetry is named after Page's poem, "Planet Earth." Nicholas Bradley is an assistant professor in the Department of English at the University of Victoria. He teaches Canadian and American literature with an emphasis on contemporary writers from the west coast. His contributions to The Malahat include several book reviews and an essay on the legacy of Robin Skelton and Charles Lillard. 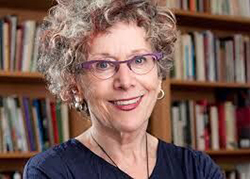 Lorna Crozier is Professor Emeritus of the UVic Writing Department. 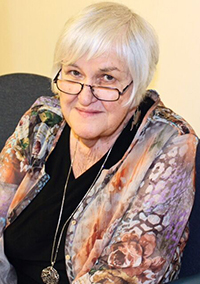 Her awards include the Governor General's Award, a National Magazine Award gold medal, and first place in the CBC literary competition. 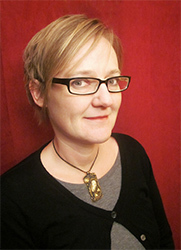 Sandra Djwa is a biographer, cultural critic and editor who taught Writing in Canada at Simon Fraser University. She is best known for her biography of P.K. 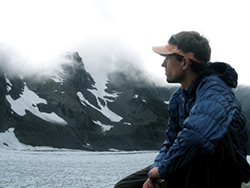 Page, Journey with No Maps, (2012) that was shortlisted for the Charles Taylor Prize, and awarded the Governor General's Award for Non-Fiction in 2013, and the Canada Prize for the Humanities in 2014. Past biographies include The Politics of the Imagination: A Life of F.R. Scott (1987), and Professing English: A Life of Roy Daniells (2002), that won the Royal Society Lorne Pierce Medal for Literature in Canada. She has received honorary degrees from Memorial and McGill Universities. Patrick Friesen lives in Victoria. He has published more than a dozen books of poetry, a book of essays and, with P. K. Brask , co-translations of several Danish poets. Friesen has also written stage and radio plays, text for dance, and has recorded two CDs of spoken word and improv music with Marilyn Lerner. His play, The Shunning, was produced by the Royal Manitoba Theatre Centre in 2011. Friesen's most recent book is a long poem called a short history of crazy bone (Mother Tongue Publishing, 2015). 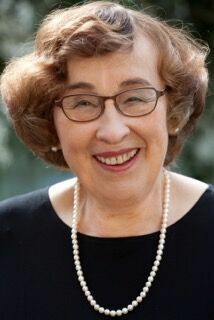 Eve Joseph's two books of poetry, The Startled Heart ( Oolichan, 2004) and The Secret Signature of Things (Brick, 2010) were both nominated for the Dorothy Livesay Award. Her nonfiction book, In the Slender Margin was published by HarperCollins in 2014 and won the Hubert Evans award for nonfiction. The book was named one of the top 100 picks of the year by the Globe and Mail. 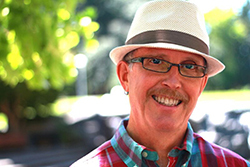 Patrick Lane is one of Canada's pre-eminent poets, winner of numerous awards, including the Governor General's Award for Poetry, the Canadian Authors Association Award, the Lieutenant Governor's Award for Literary Excellence and three National Magazine Awards. His distinguished career spans fifty years and twenty-five volumes of poetry as well as award-winning books of fiction and nonfiction. 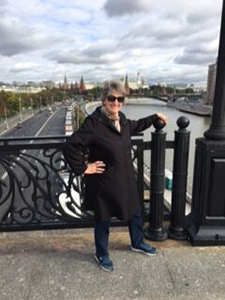 Carol Matthews is the author of a collection of short stories, four books of nonfiction and memoir, and is a regular book reviewer for EVENT and The Malahat Review. 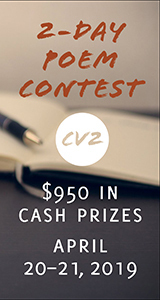 Jay Ruzesky writes poetry, fiction, and creative nonfiction. His latest book is In Antarctica: An Amundsen Pilgrimage. He teaches at Vancouver Island University. 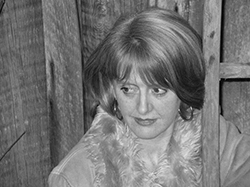 Rachel Wyatt writes fiction, radio plays, and stage and screen plays. She was Director of Writing at the Banff Centre and has been awarded the Order of Canada. 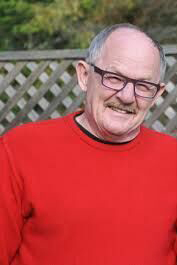 Derk Wynand was editor of The Malahat Review for six years and long-time member of the UVic Writing department. He is the author of eleven books of poetry. Patricia Young is the author of eight books of poetry, and one book of short fiction, Airstream (Biblioasis, 2006). 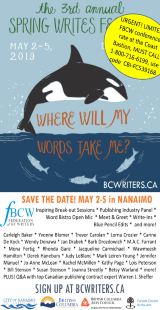 A two-time Governor General's Award nominee, she has also won the Pat Lowther Memorial Award, the Dorothy Livesay Poetry Prize, and the B.C. Book Prize for Poetry. She lives in Victoria, British Columbia. 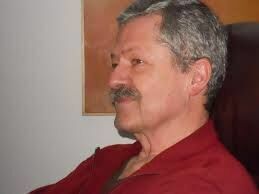 Terence Young is the author of The Island in Winter (Véhicule, 1999), which was nominated for the Governor General's Award for Poetry. His story collection, Rhymes with Useless, was shortlisted for the Danuta Gleed Award. 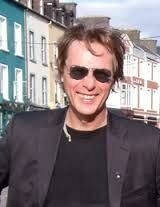 He teaches at St. Michael's University School in Victoria, British Columbia.